Except for those magical weeks from Thanksgiving to New Years, most of us that live in the northern tier of the USA want to go to Arizona or Florida during the winter, where it’s warm and it doesn’t take 15-minutes just to get dressed to go outside. But, that's something us northerners have to deal with, year in and year out. We're used to it! 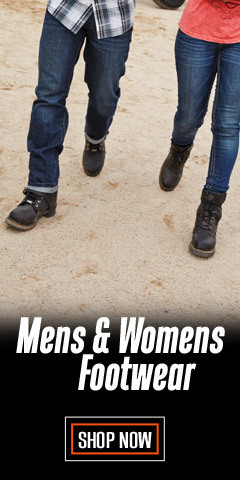 So, let's get prepared for the 2019-2020 winter by checking these pages often because the clothing industry is always working ahead of the calendar. For them, next winter is already here. 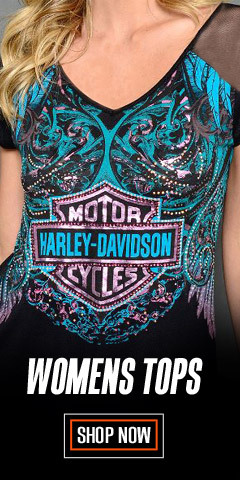 That also includes the designers at Harley-Davidson®. 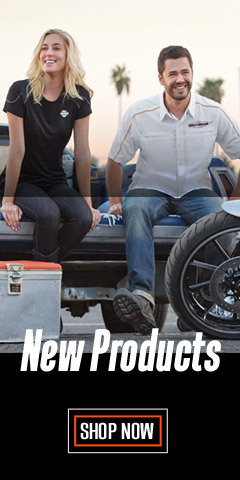 Discover Harley-Davidson® leather jackets, shirts, jeans, caps, scarves, slippers, sleepwear, beanies, ear warmers, handbags, gloves, socks, and much more, including non-clothing items like Christmas ornaments, coffee mugs, Christmas stockings, photo frames and snow globes. 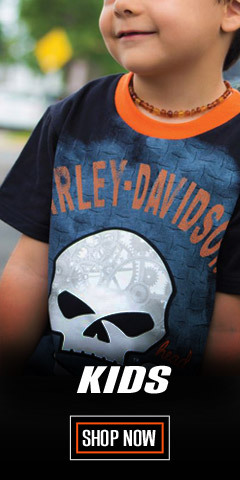 You can be sure that if it has a Harley® logo, its quality is unquestioned. You will want to get ahead of the crowd. 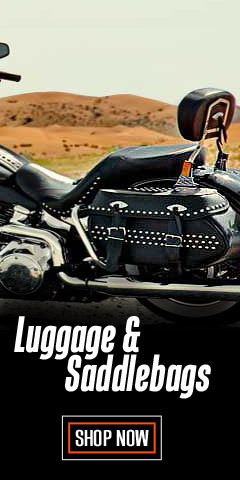 In addition to items that have endured for years, there are also seasonal items that have limited availability. So, don't wait too long. Check back often because there is always a winter coming. 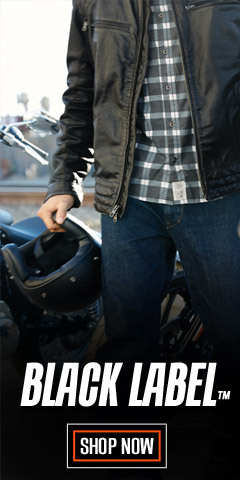 Remember, when it’s winter, hearts will be glowing when friends come a'calling because it’s the hap-happiest season of all – especially here at WisconsinHarley.com.